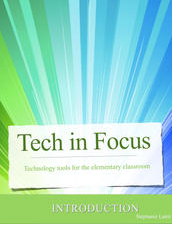 Introducing Tech in Focus! 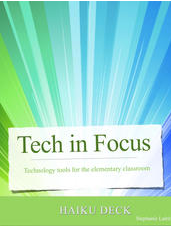 This collection of eBooks will feature technology tools that can be used in the elementary classroom. Ideas will be tied to the Big Four: Content planning, instruction, assessment, or community building. New titles are being added to the iBooks store, so be sure to check back often! Coming soon: Tech in Focus features "MyMaps"